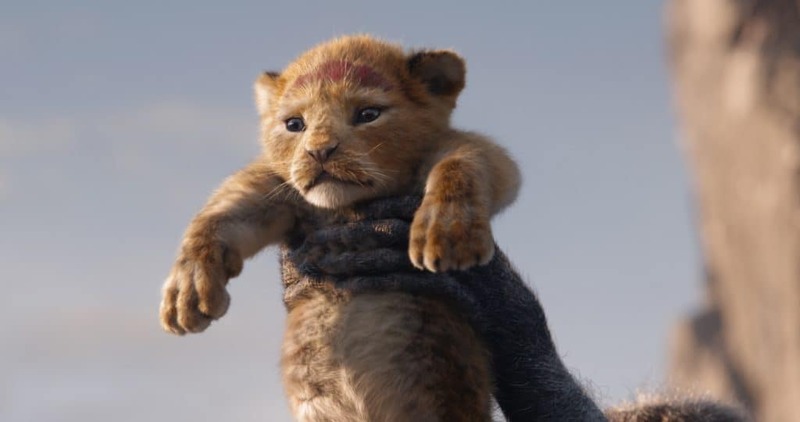 The brand-new Disney’s The Lion King Trailer is available today, marking 100 days until Simba arrives in theaters on July 19. I have heard a lot of back-and-forth conversation about Disney remaking some of their classics into live action. Some people feel like the original was so amazing that they shouldn’t risk making it into a live action. Some people feel like Disney is running out of stories and they are using this as an opportunity to have new content without having to come up with new ideas. Others, feel so passionate about the storyline that they Count down the days until the movie remake is in theaters. I am in that third group. So many classic Disney movies were a part of my childhood. Through my adult years, my children have grown to love these movies as much as I have. I love that Disney has been remaking its Classics because we are able to experience the storyline and characters that we love in a new way. 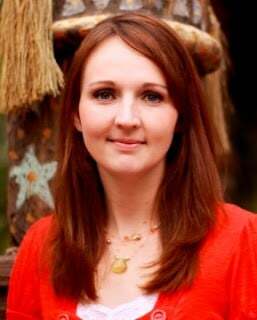 Movies like Jungle Book, Dumbo, and Cinderella have been remade and I have loved watching them just as much as the originals. The beauty of animation helps us to experience a movie in one way, emotions of an actor helps us to experience it at a completely different level. The Lion King was always one of my favorite Disney movies. It was beautiful to watch, had a emotional storyline and incredible music. Story, look and music really contribute to making an amazing movie. I love that in remaking these classic movies, Disney stays true to these three aspects. 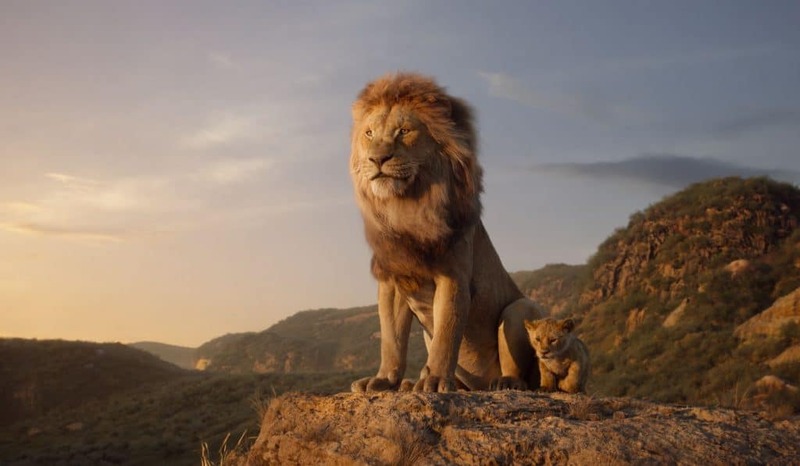 From watching the Lion King trailer, I can tell that not only are we going to enjoy the same level of beauty and music, but we will also get the heart and humor that we love so much in the original. I cannot wait for July. 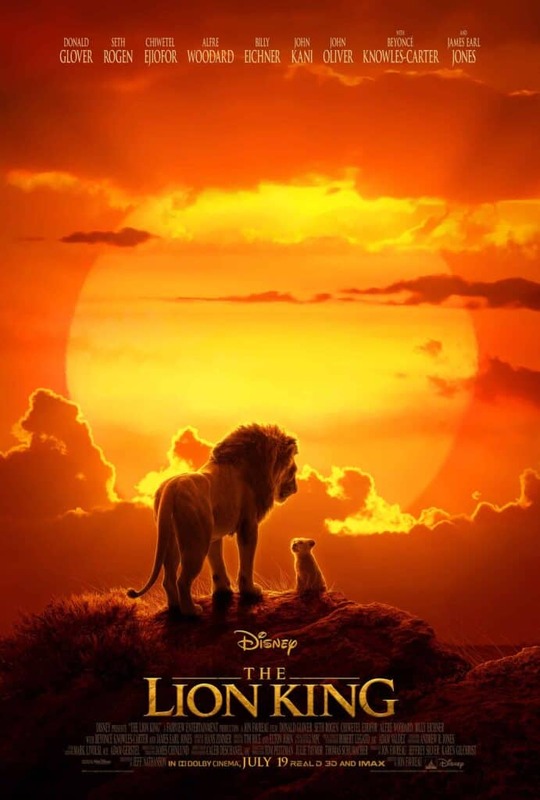 “Disney’s “The Lion King, directed by Jon Favreau (“The Jungle Book”), journeys to the African savanna where a future king is born. Simba idolizes his father, King Mufasa, and takes to heart his own royal destiny. 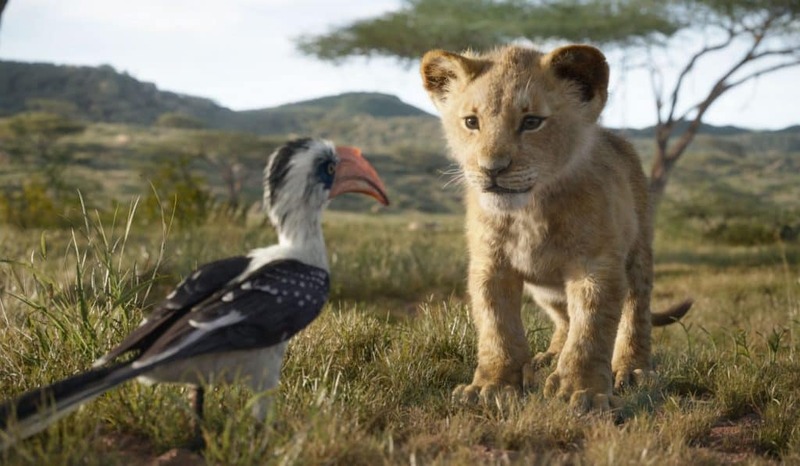 “Staying true to the classic story, director Jon Favreau utilizes pioneering filmmaking techniques to bring the iconic characters to the big screen in a whole new way.